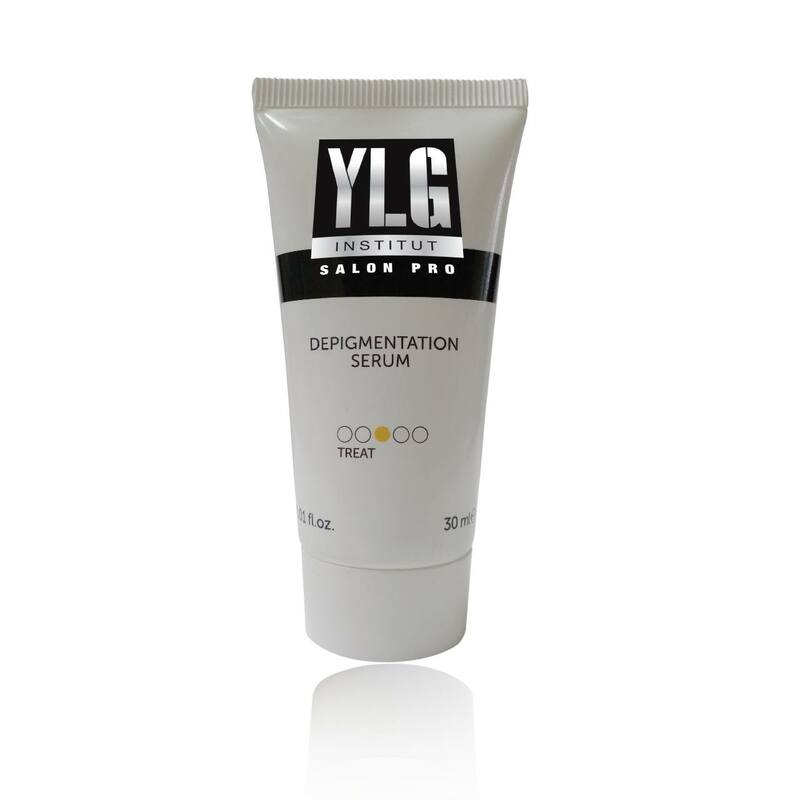 This product can be used for Intensive skin lightening effect when applied directly to skin blemishes. The blemish loses intensity through continuous use. After thoroughly cleansing the skin, apply directly to the blemishes. Gently massage in with ï¬ngers. For best results use BB cream. These products are now available at [email protected] Please enquire with your operators.